Chinese networking and telecommunications equipment provider Huawei is calling it quits in the US. CEO Ren Zhengfei recently told French news site Les Echos that it wasn’t worth it for his company to get in the middle of US / China relations and as such, they have decided to exit the US market. 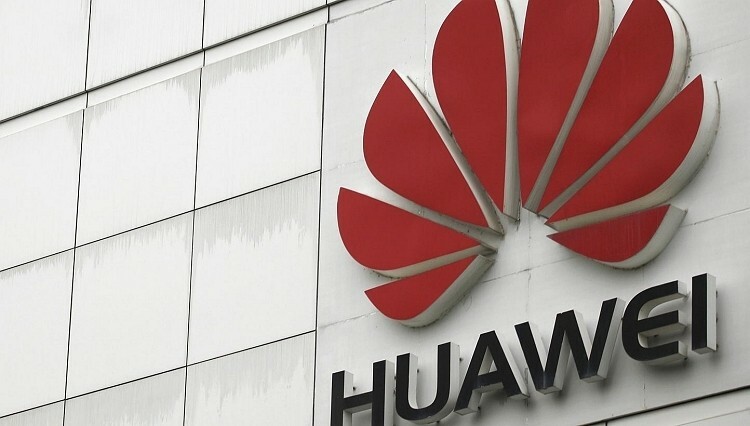 In a statement on the matter, a Huawei spokesperson more or less dodged the question by saying they are committed to their customers, investments and operations with more than $1 billion in sales in the US. The message concluded by saying they stand ready to deliver additional competition and innovative solutions as desired by their customers. Zhengfei is of course referring to the ongoing dispute between the two nations on the technology front. Specifically, many US officials believe the company is an unambiguous security threat to the US. These people suspect Huawei may be working with the Chinese military to conduct cyber espionage against the US and other countries. Earlier this year, former head of the Central Intelligence Agency and the National Security Agency Michael Hayden spoke out on the topic. He noted that Huawei tried to establish a significant foothold in the US a couple of years ago and attempted to get people like himself to endorse them. Hayden said all of the briefing papers he saw looked good but there just weren’t enough slides to convince him that having Huawei be a part of critical communications infrastructure in the US was a good idea. While he said he could not comment on specific instances of espionage, he had no reason to doubt evidence does exist. Zhengfei provided no timetable for Huawei’s pullout in the US market but we will be sure to keep a close eye on things to see how it all plays out.